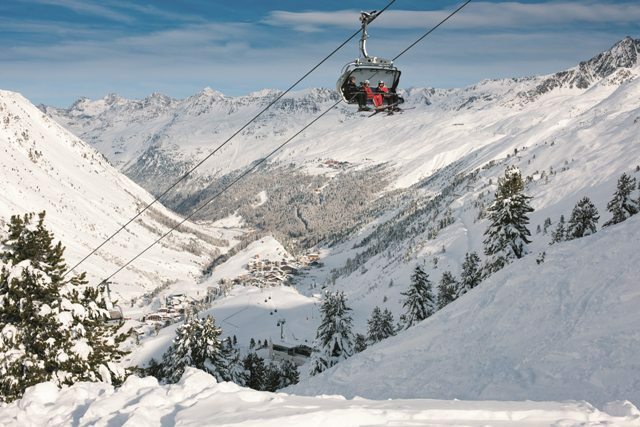 Glaciers aside, Obergurgl is one of the most snow-sure resorts in the Alps. The resort is particularly appealing for families with an unhurried atmosphere and a quiet sophistication that draws people back year after year. 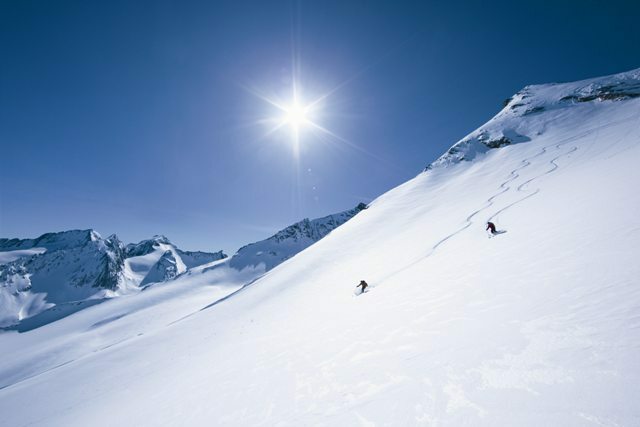 The slopes may not be the most extensive or challenging in Austria, but they are ideal for more leisurely types who enjoy gentle cruising on reliably good snow. Obergurgl has a compact but interesting area of super snow-sure slopes shared with neighbouring Hochgurgl. Although there are one or two challenges, the pistes are best suited to leisurely intermediates happy to sacrifice quantity for quality and appreciative of consistently good snow. Obergurgl also caters well for beginners with decent nursery slopes at both ends of the village. 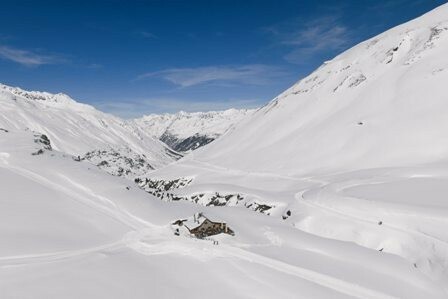 Obergurgl is a small unspoilt village tucked away in a high remote valley of south-western Austria, close to the Italian border. 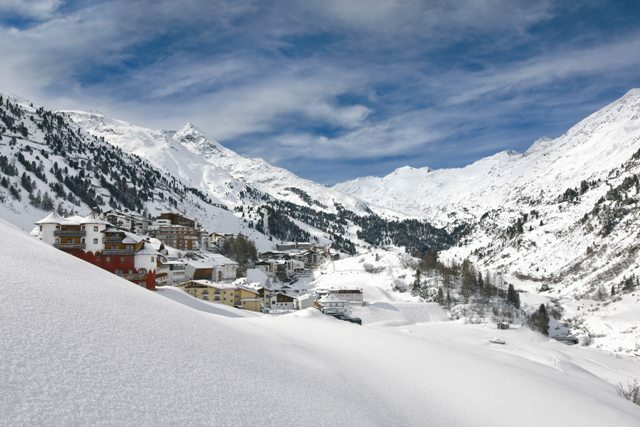 It’s a quiet and relaxing place to spend a holiday, but there are few shops or other facilities (other than in the many comfortable hotels) and this is not an ideal resort for non-skiers. Après-ski can be jolly at the close of play, but generally quiet later in the evening. 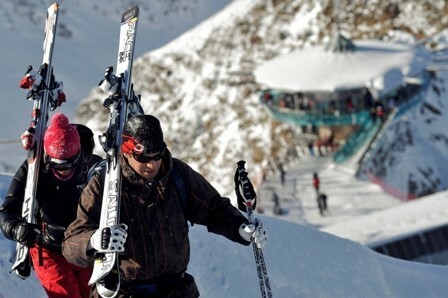 Obergurgl is located in the Tirol region of western Austria, not far from Innsbruck and close to the Italian border.